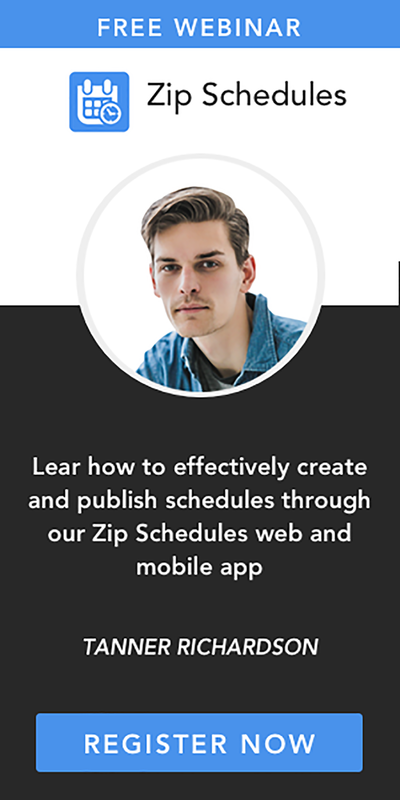 A scheduler app has a variety of benefits to all business organizations regardless of their sizes or scopes. From the multinational corporation with offices in every part of the continent to the medium-sized family business, streamlining the scheduling process with a web-based scheduling system can help save time and money. It can also improve efficiencies at all levels and get managers the accolades they deserve. If there is something a manager has to deal with on a daily basis, its paperwork. From performance evaluations to government-mandated reporting, interview formalities to new hire documentations, most managers are submerged in a sea of papers, forms and reports. While its true that manual paperwork has been the backbone of most managerial tasks since time immemorial, in today's world where everything is going digital, most businesses and companies don't have the time nor the space to put up with paper-based management systems. Modern managers want to access all types of reports instantly, and they want to be able to access them on their mobile devices such as mobile phones and tablets. It is therefore not a big wonder why most modern managers have already implemented a scheduler app. Modern employees, too, are accustomed to touch screens where they can swipe right and left, not pencils and pens or other antiquated devices that run out of batteries every 2 seconds. A scheduler app allows managers to digitize virtually all of the paperwork in their organizations. Work schedules can be created or edited remotely. Employees, too, can access their schedules and submit their requests and preferences remotely. 1. Gathering time off request, which is one of the most important steps towards creating workable employee schedules, becomes as simple as having them submitted directly to the scheduler app where they get stored. 2. The process of creating a new schedule involves dragging and dropping employees into open shifts, no more manual typing or writing. 3. Posting a new or updated schedule gets simplified too. 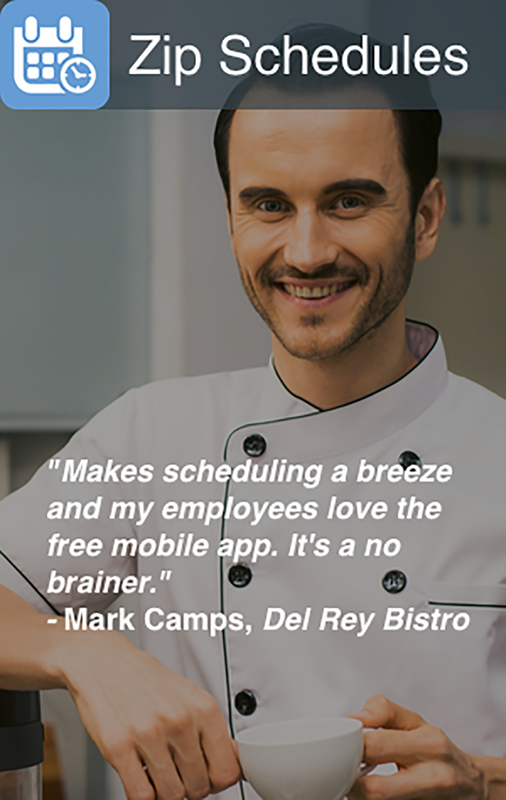 All new schedules and shift changes get sent directly to employees' via their desktops and mobile devices. 4. Updating employee information becomes the obligation of employees, which they can easily do from the comfort of their homes. 5. The responsibility of finding replacements now falls directly on the employee trying to give up their shift. Reduces confusion surrounding poor communication.